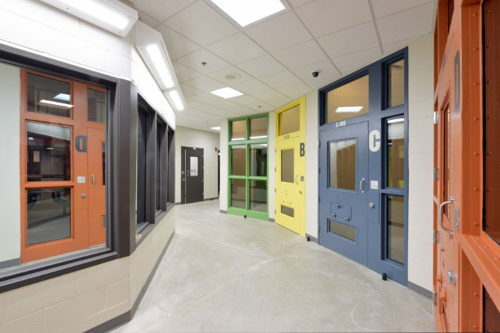 Chisago County Jail & LEC project accomadates County Law Enforcement and Jail functions. The 66,500 sf facility had a construction budget of $24,000,000. 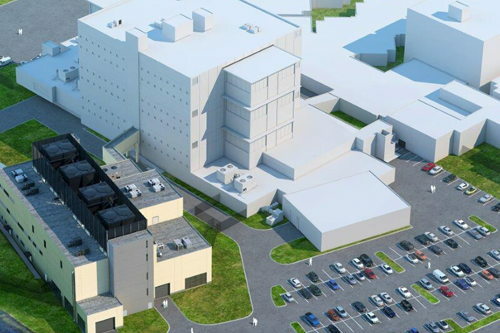 The Becker County Jail project is a $21 million two-level pod design facility that houses 186 beds. 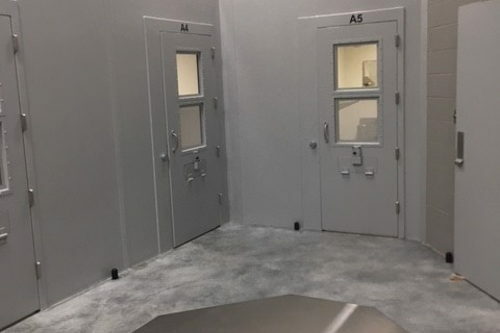 The Rolette County Jail & Law Enforcement Center project consisted of a new 17,000 square foot Jail & Law Enforcement Center for Rolette County, ND. The Pinellas County Jail Infrastructure Project consisted of upgrades, renovations and new additions. The South Carolina SVP Mental Health Facility project consists of renovation of existing facilities and new construction of additional facilities. 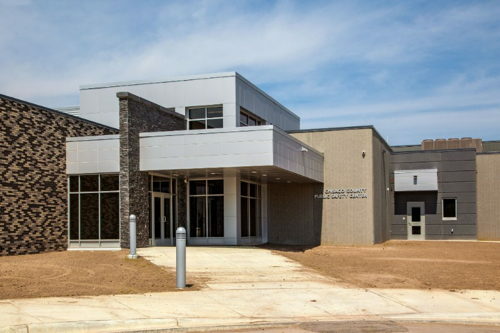 The Cape Girardeau Police Department, Jail and Municipal Court Building Project is a one level 35,500 sq. 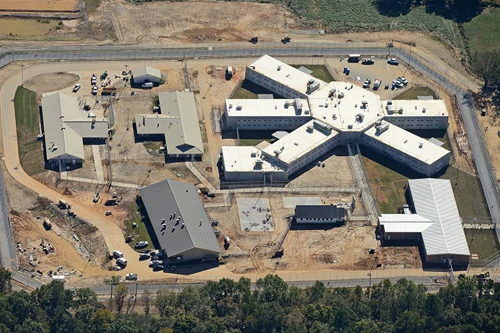 ft. facility with a secure entrance for the 20-bed jail.